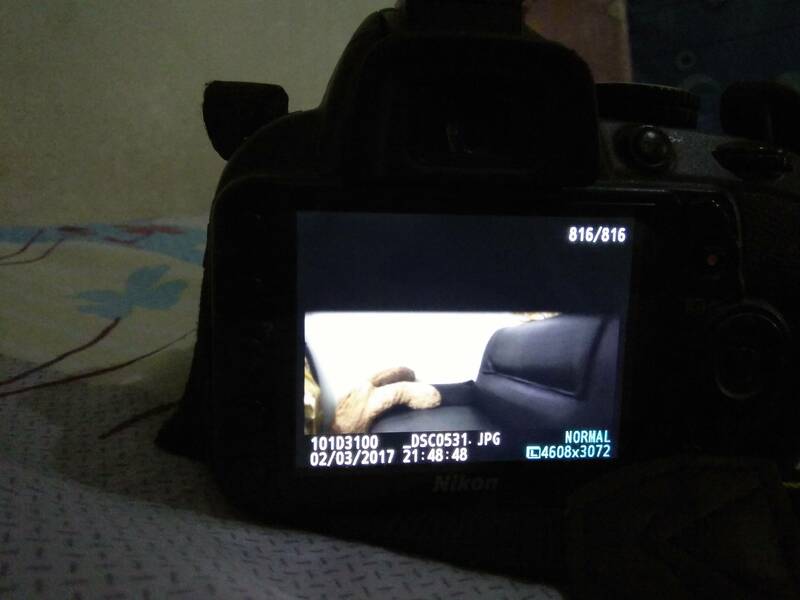 My DSLR is having an issue. What's the cause of this black thing on taking pictures? What solution probably can I do? Please help. Thanks. It is a failing shutter. If one of the curtains (or the mirror which blocks the light too) is moving badly you will get this problem (unless you are using flash of course which does not seem to be the case). Unless you want to take a risk of replacing the shutter yourself take it to the service. In the best case it would only require cleaning the shutter but do not count on it. Not the answer you're looking for? Browse other questions tagged nikon dslr troubleshooting sync-speed or ask your own question. Nikon D3100 taking black images. Stuck shutter?